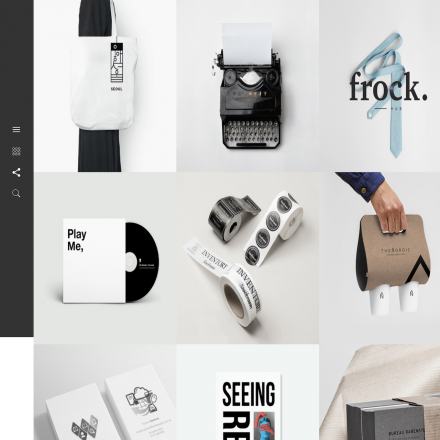 Rocket is a premium WordPress theme. You may translate it to your language with Poedit translations editor. 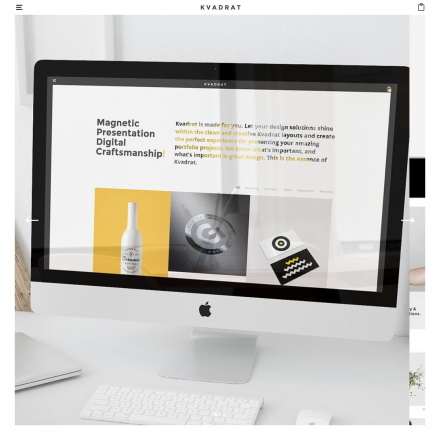 Rocket is a creative WordPress theme with a quality design which is suitable for most sites of various types, whether it’s a landing page, a portfolio, or an online store. 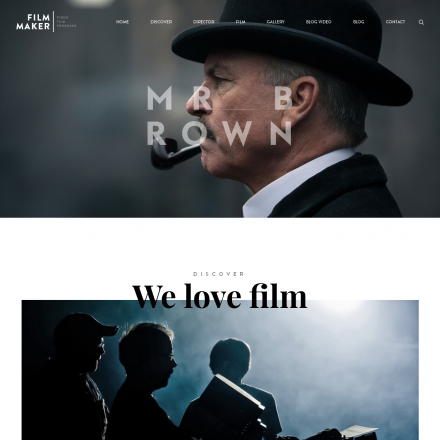 The theme allows changing fonts, position of modules, header styles, and other options. You either can customize the colors yourself or use one of the five ready color schemes. 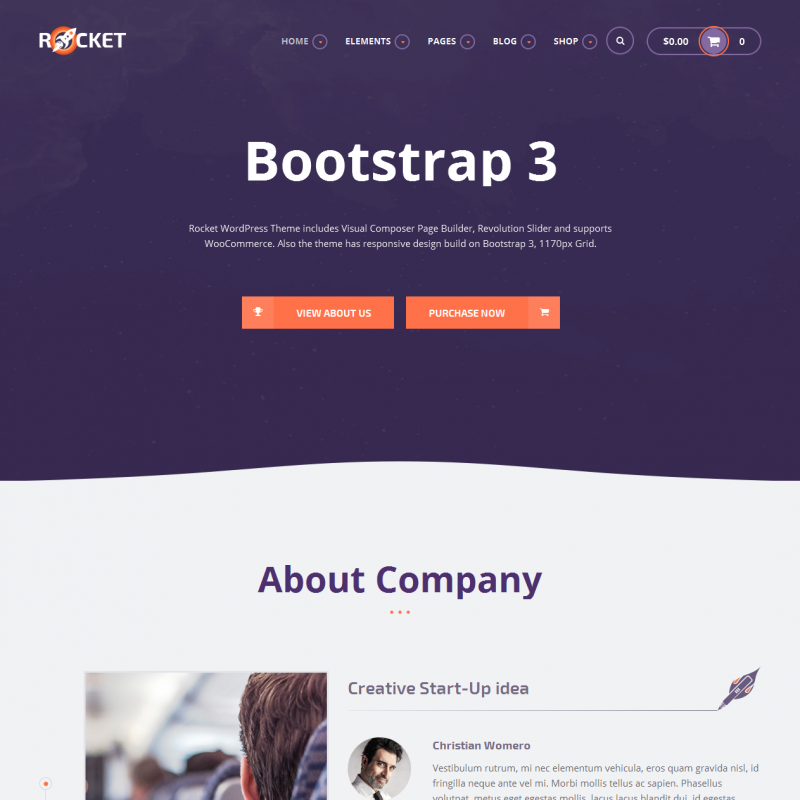 Rocket is a very functional theme; there are 60 ready page layout options to choose from and 45 Visual Composer page builder components that you can use to build your own pages. There are 4 ready demo sites available featuring different concepts for one-click import.